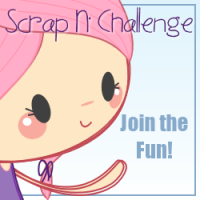 Scrap N' Challenge: Anything Goes Winners! 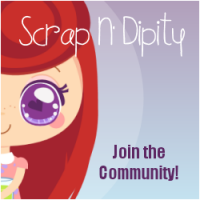 Best time of the month, as usual these are chosen using random.org ... please note only one entry per person, OR two entries if you have used a Scrap N' Dipity image! Top Three: Teresa, Rosina and J. Atterbury Creations!